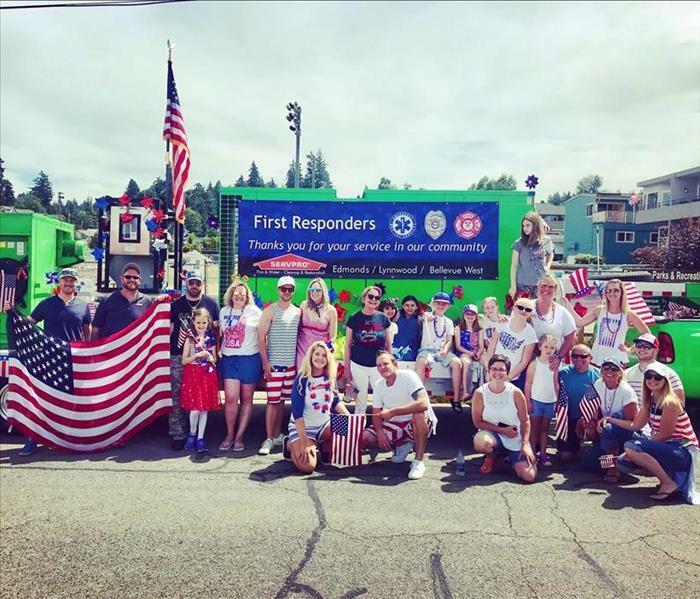 Our team was thrilled to have a float in the Edmonds Chamber 4th of July Parade. We honored our First Responders for all of their hard work and dedication to our community. Thank you to all who participated and supported! 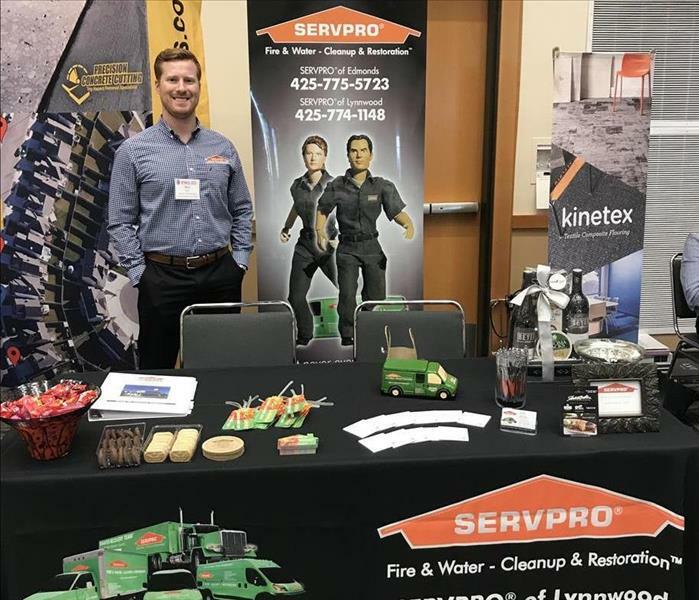 Chris had an excellent time at the IFMA Educational Symposium in Lynnwood, WA networking with our industry partners. 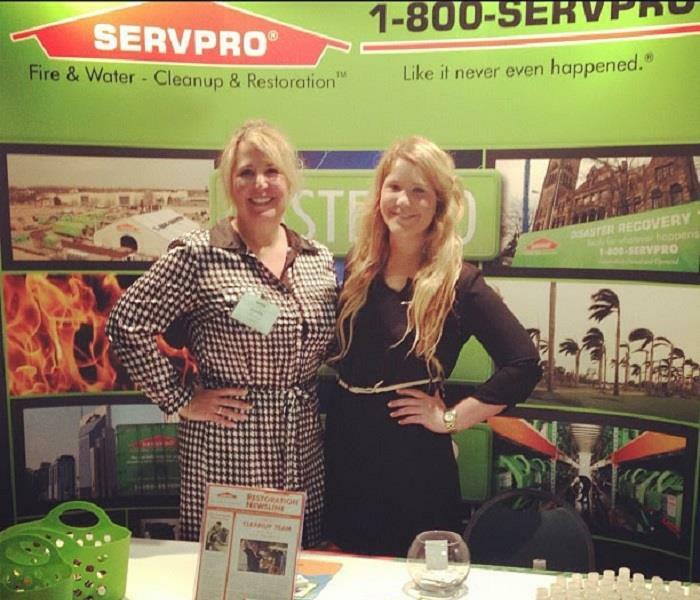 Our team was proud to represent the SERVPRO Disaster Recovery Team at CA Day for our 9th consecutive year. 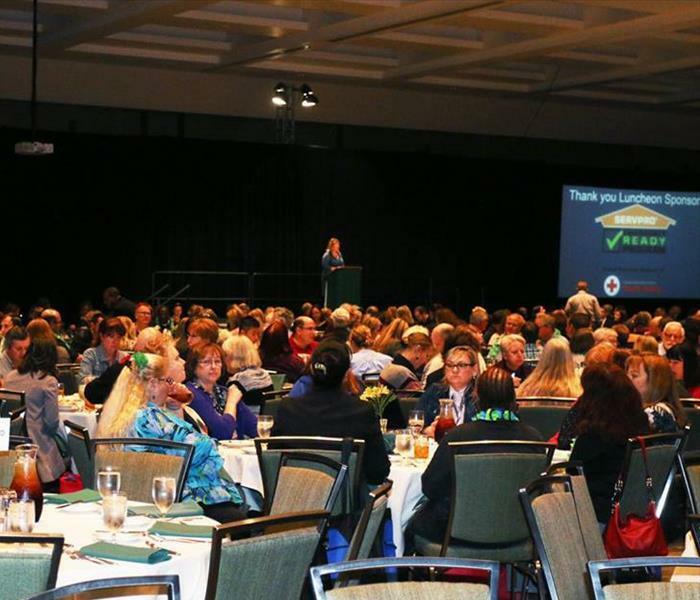 CA Day is Washington’s largest educational conference and trade show for condominium and homeowner associations and community managers. This all-day event has grown to include 135 industry-specific exhibitors in the trade show and 12 education based workshops. Our team was proud to support the Edmonds School District Foundation by participating as a sponsor in their annual 5k run. We set up a booth at the half way point to hand out water, SERVPRO ducks for children and to cheer on the runners! Nothing says 4th of July like a patriotic community parade! 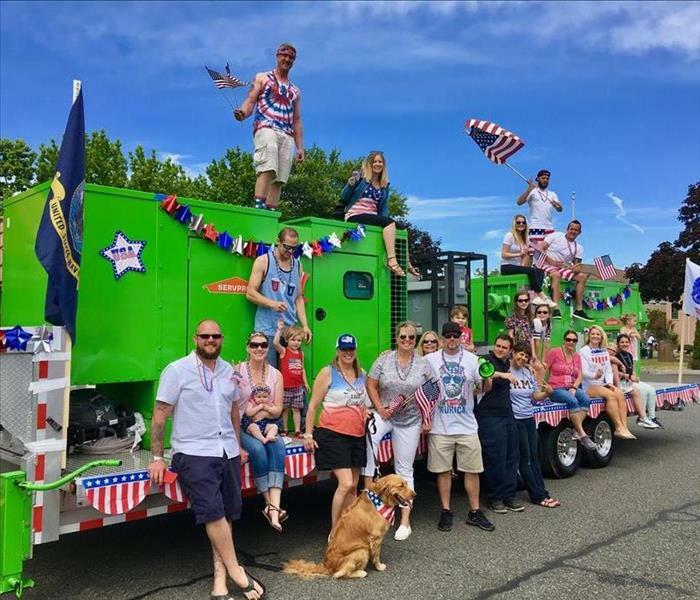 This was our 3rd year as a sponsor in the Edmonds Chamber 4th of July parade. 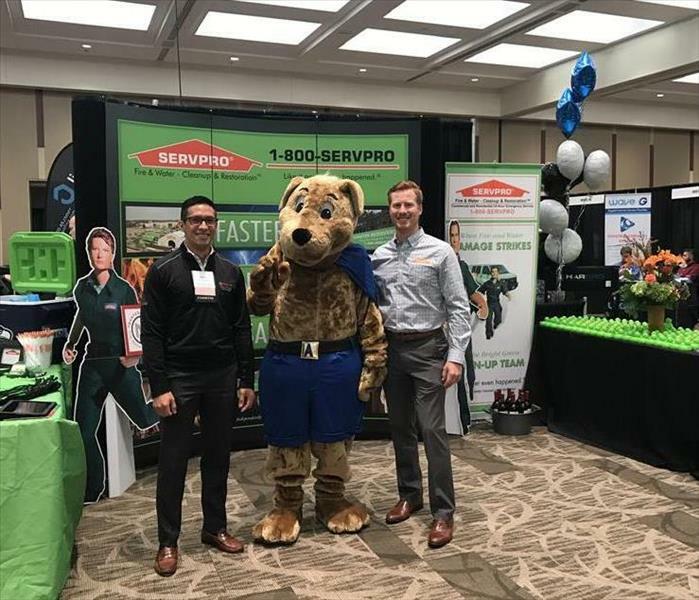 Our SERVPRO of Edmonds Team spent the day showcasing our commercial desiccant while team members marched alongside and passed out candy to children. The parade was attended by more than 10,000 people and was a wonderful way for our team to showcase dedication to community support. 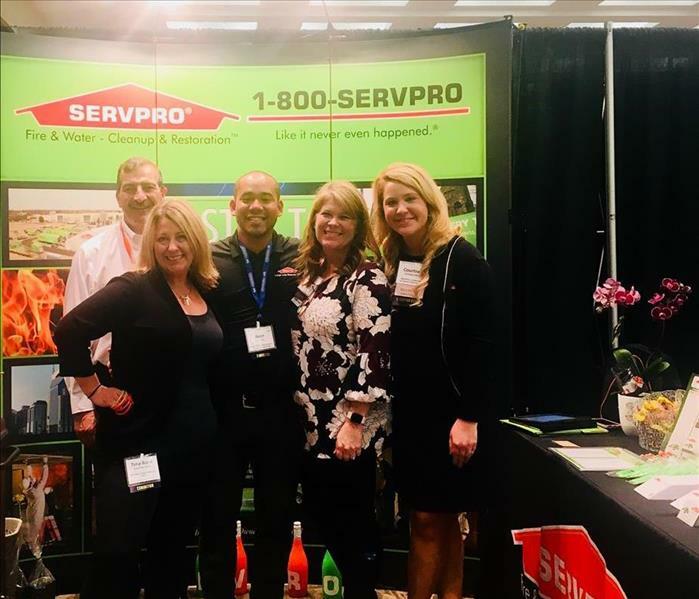 We have been an active supporter for NARPM (National Association of Residential Property Management) since we were established nearly 8 years ago. We enjoy participating in their monthly meetings and educational seminars to learn more about how we can better serve our property management clients. We were proud to share 7 years of success with our community, friends and clients. Thank you for helping us celebrate! 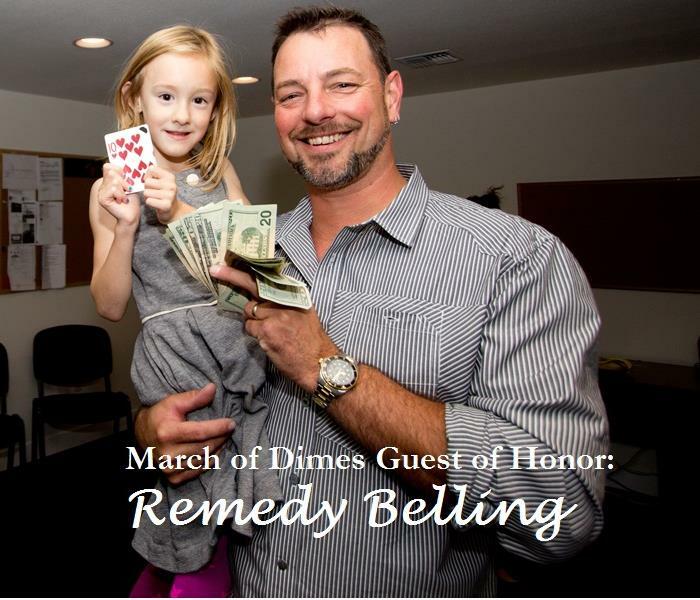 Over the past 5 years we have been an active corporate supporter for the March of Dimes raising over $20,000 in proceeds from our annual silent auction events. In 2014 our team served as first responders at the Eastern Washington fires. 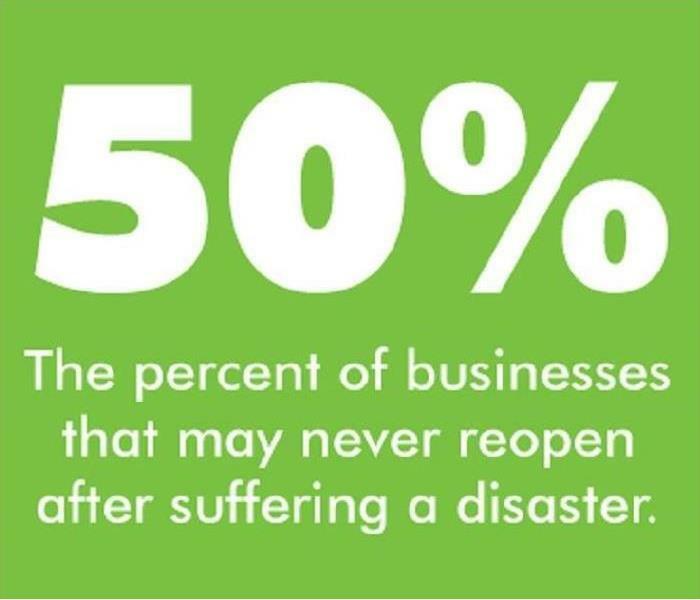 We are proud members of SERVPRO's Disaster Recovery Team and have been specially trained for commercial large loss projects. We were proud to be a lunch sponsor and speaker at the 2015 CAI CA Day Tradeshow. Our Company Owner Leslie presented about the importance of Emergency Preparedness. Come visit us Fall 2016 at the Washington State Convention Center CA Day.